we are manufacture in anaarkali kurties. we make all types kurties in block prints. a maintain a exports quality. our moto clints satish fucations. we make first kali then stitched and after block design. 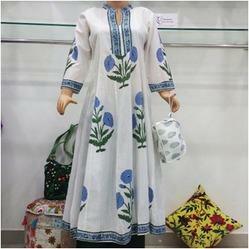 We are anarkali kurties manufutures in block printed fabric. we make a exports quality in these design. our moto clints satishfucations. We are Block Printed kurties manufutures in block printed fabric. we make a exports quality in these design. our moto clints satishfucations. 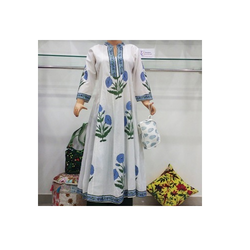 hand block printed kurti we makes thes kurti in block printed cotton fabric. we manage a exports quality. our moto clints satishfucations.hand block printed kurti we makes thes kurti in block printed cotton fabric. we manage a exports quality. our moto clints satishfucations. Ladis Block Printed long skrits. we makes in this by block printed cotton fabric.our moto clints satishfucations. we mfg. in these products also home furnishing and garments. 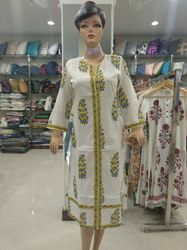 Looking for Anar kali kurti ?